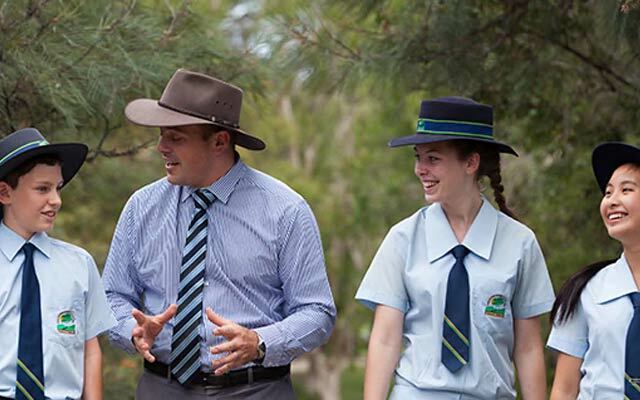 Rivermount College is a non-denominational, co-educational Christian College. 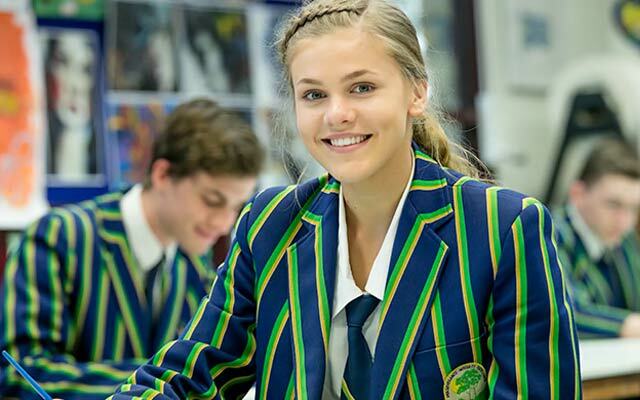 Through qualified and committed teachers we are able to offer the highest standard of excellence and care from Prep to Year 12. 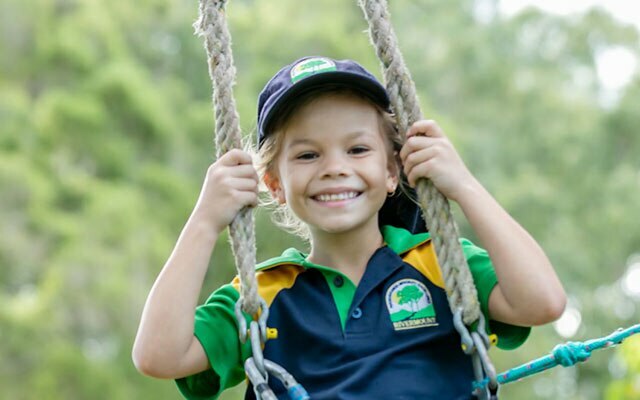 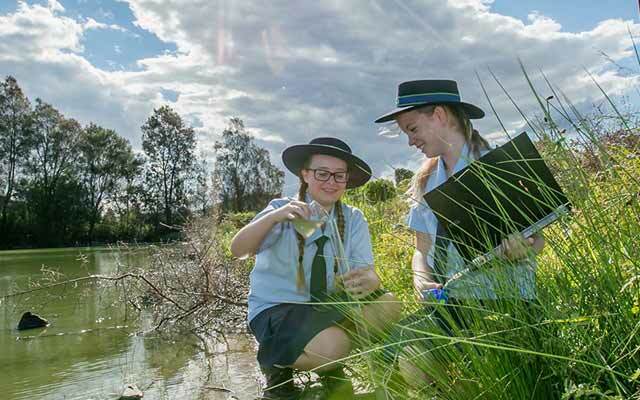 Situated on 32 hectares nestled alongside the Albert River at Yatala, the carefully planned Prep to Year 12 campus provides a beautiful and tranquil environment in which students enjoy their academic and recreational pursuits. 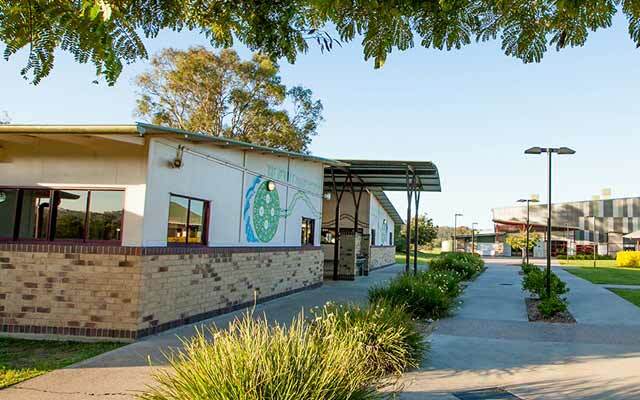 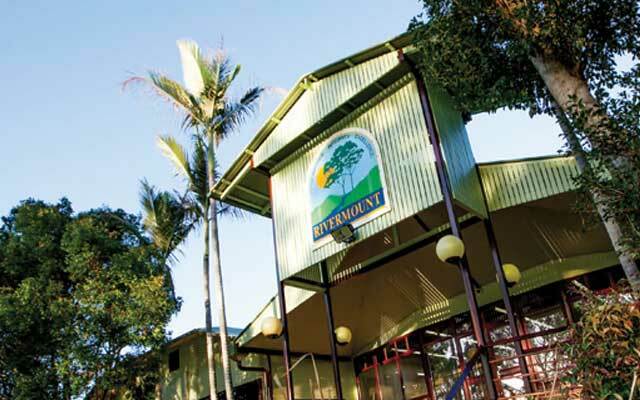 The College is conveniently located in the Brisbane - Gold Coast corridor and is easily accessible by car as well as being serviced by bus and train services. 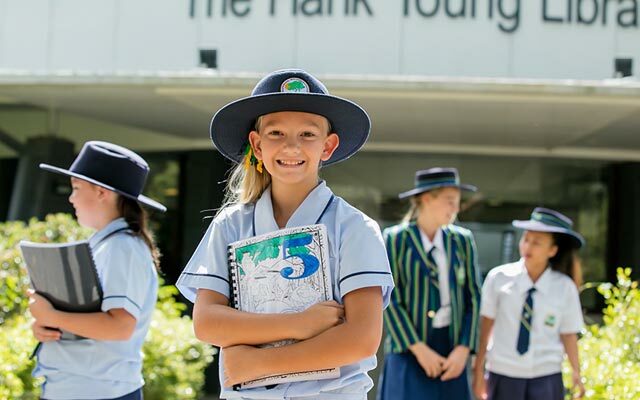 Established in 1992, the College has developed a well-respected reputation for providing students with an enriched learning environment and a holistic education. 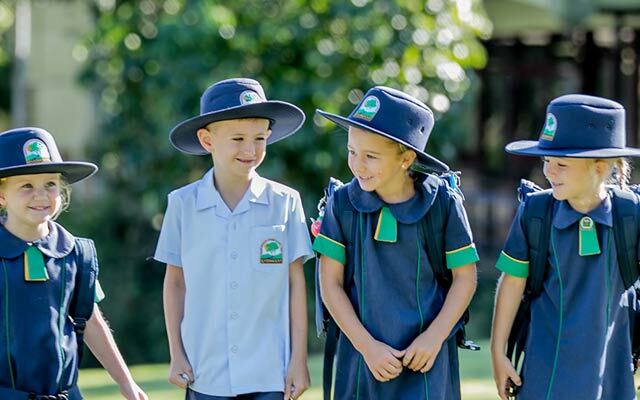 The mission of the College is to nurture the academic, social, physical and spiritual development of our students. 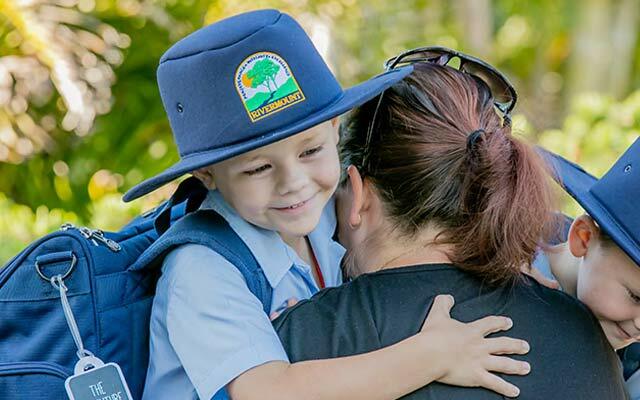 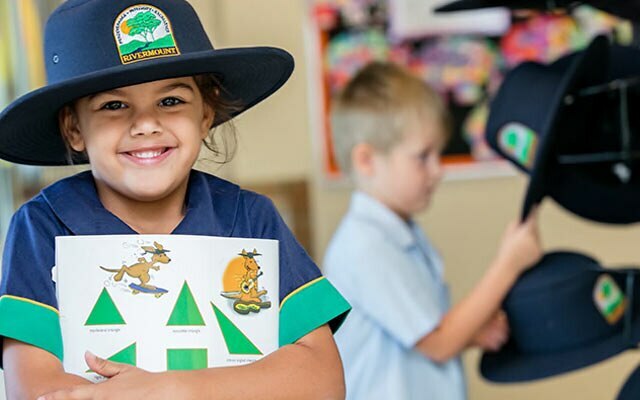 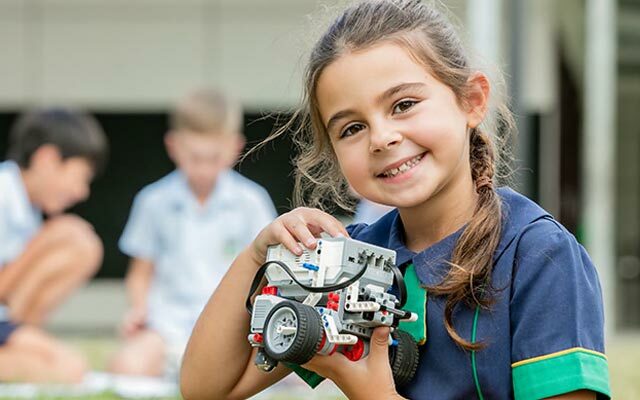 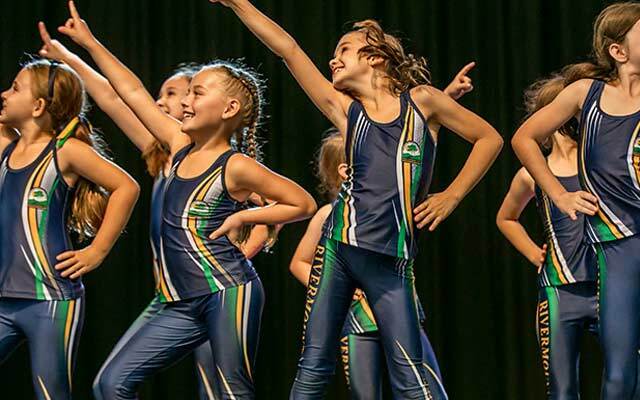 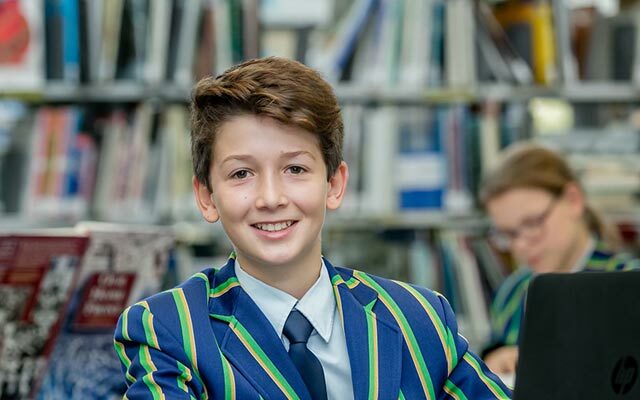 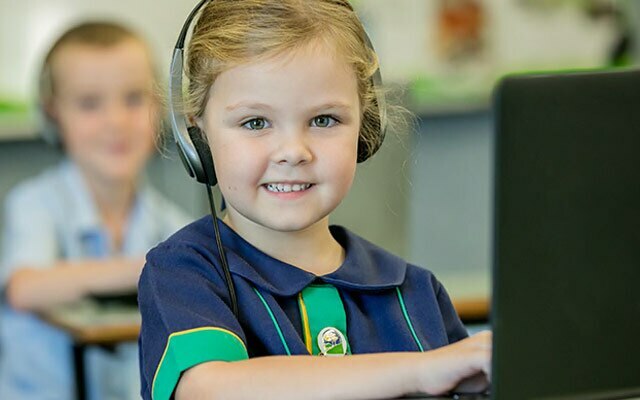 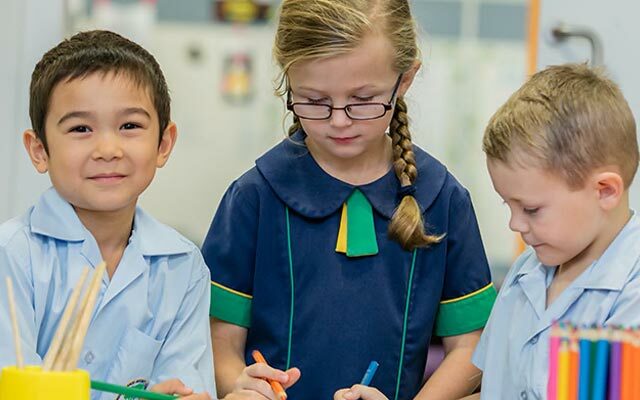 If you would like to experience the positive spirit of our school community, see classes in action and speak to staff about the many wonderful opportunities available for your children then contact the Admissions Office on 07 3287 0000 or email enrolments@rivermount.net.